My new novel is on tour!! 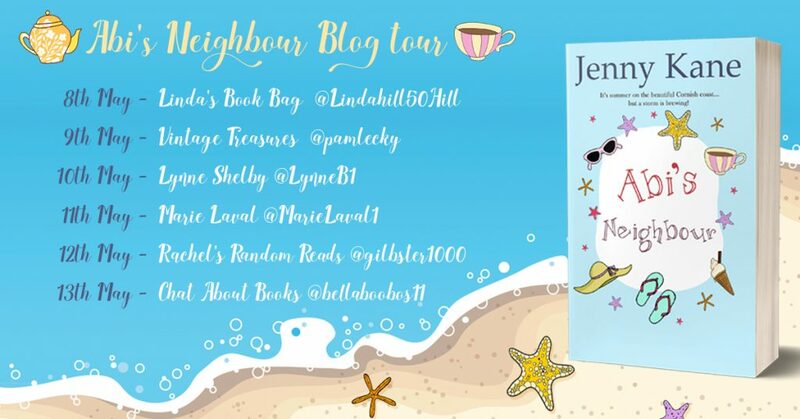 I’m delighted to be able to announce that from the 8th-13th May I will be at the following blog sites with a different blog about Abi’s Neighbour. I’ll be talking about my inspiration, the characters, and Cornwall. I’ll also be letting you in on a few snippets from my own ‘real’ life. I’d be delighted if you could join me on me as I pop from blog to blog!